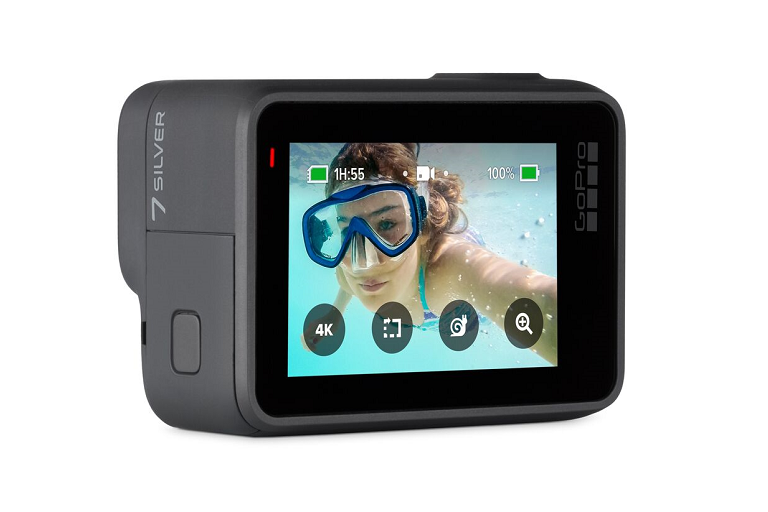 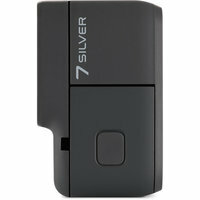 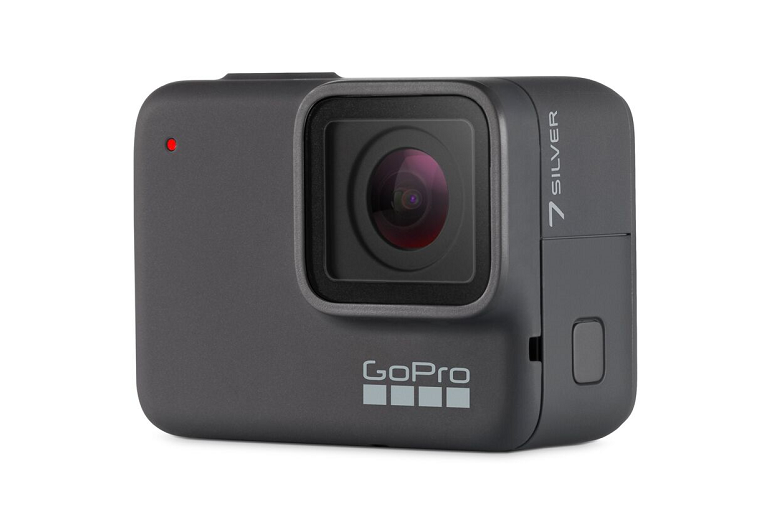 The GoPro HERO7 Silver Action Video Camera lets you take sharp 10MP photos with a Wide Dynamic Range (WDR) for uncompromised clarity even in challenging light conditions or record 4K resolution footages with reduced blur, thanks to its 2-axis video stabilisation feature. 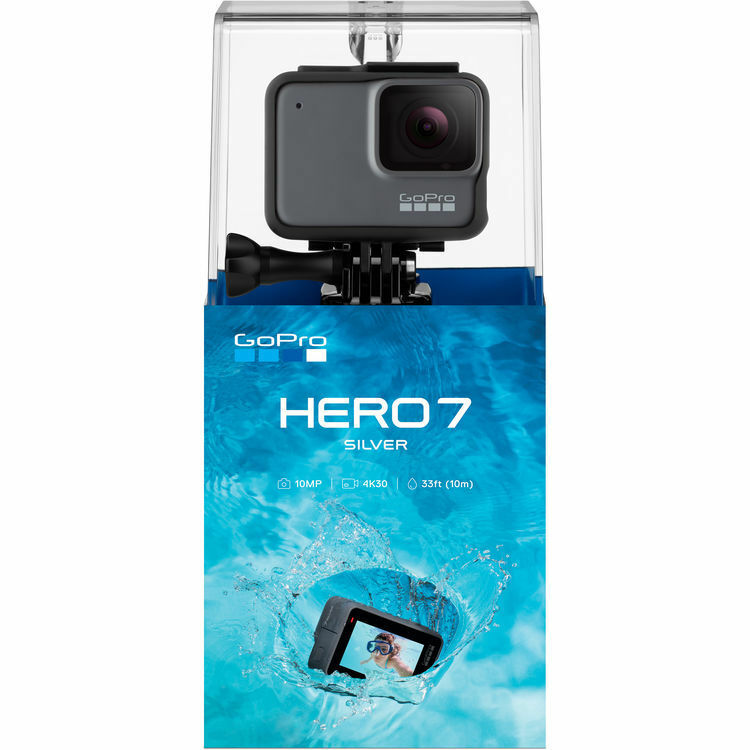 With a built-in GPS**, the GoPro HERO7 Silver action camera keeps track of your distance, speed, and more, providing you with an accurate reading of your progress which can be added as stickers to your footages via the GoPro app^. 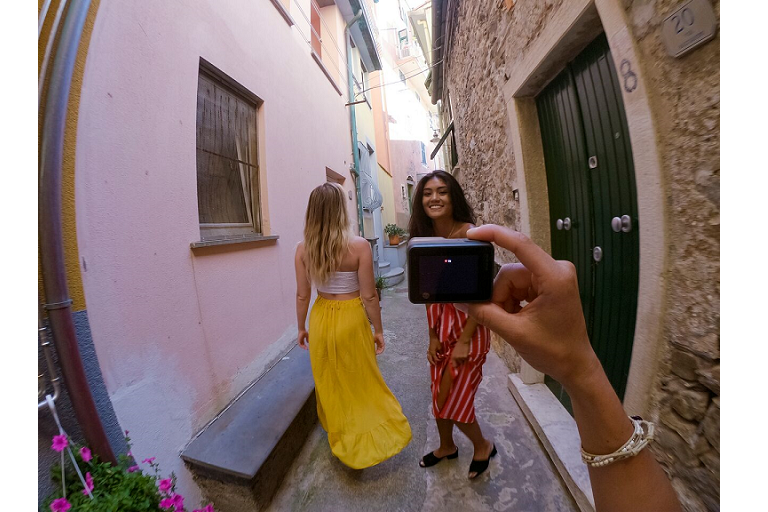 Using the GoPro app, captured photos and videos on the HERO7 Silver camera can be automatically transferred and customised on your compatible device, so you can quickly upload them to your social media accounts. 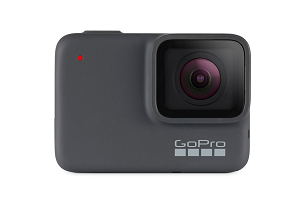 ^Download required. 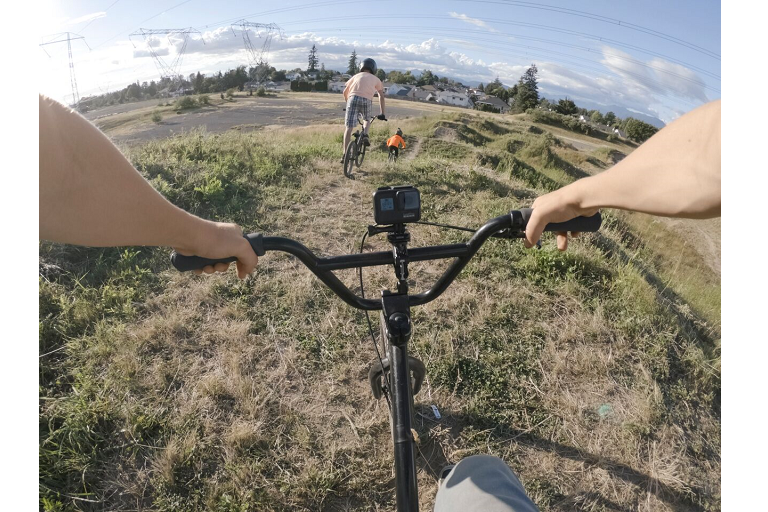 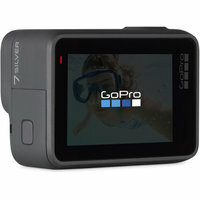 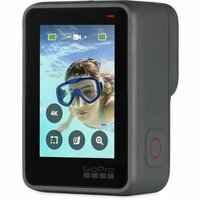 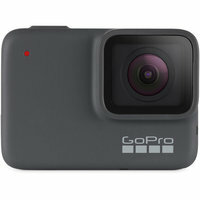 Your camera must be connected to the GoPro app for automatic transfer. 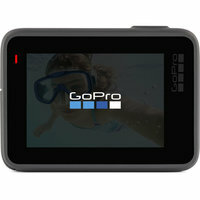 Videos, time lapse videos and single photos transfer automatically; burst photos can be transferred manually.